Friendly Atmosphere. Personalized Care. We are Family! 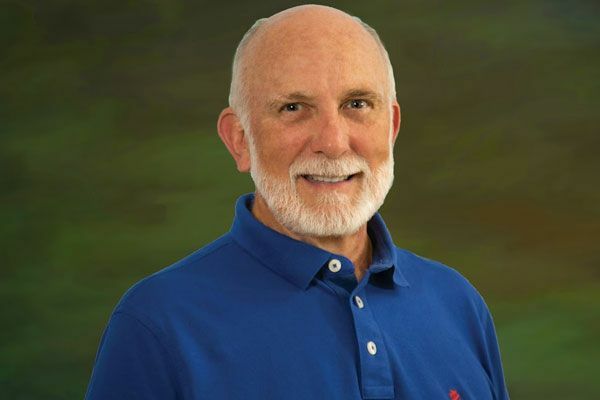 If you are looking for a skilled dentist in New Port Richey, FL, consider Donald I. Cadle, Jr., DMD. Dr. Cadle provides comprehensive dental care in a cozy, family-type atmosphere. With his genuine concern for the health and satisfaction of his patients, he offers plenty of amenities and, most importantly, completely individualized care. Dr. Cadle plans each procedure meticulously. He will consider your overall health, cosmetic goals, and budget. He will also keep you completely informed about your dental wellness and will recommend conservative treatments that are in your best interests. Contact us today to schedule an appointment and take that first step toward achieving the beautiful, healthy smile of your dreams. Dr. Cadle emphasizes preventive care. His routine exams and cleanings can reduce or eliminate your risk for cavities, gum disease, and other dental concerns. He also values quality treatment over volume of patients. We never double book, and Dr. Cadle always treats one patient at a time. Therefore, when you come to our office, you will never feel rushed. You will have plenty of time to ask questions, and Dr. Cadle will explain all of your treatment options. He will always suggest conservative care in keeping with your needs, and he will never recommend a procedure unless it is in your best interests. Our office is conveniently located in downtown New Port Richey. Our beautiful brick exterior opens up to a relaxing waiting area, furnished for your comfort and convenience. Hardwood and tile floors, along with beautiful fresh orchids create a soothing environment. You can also enjoy our free amenities, including cold water bottles and flat screen TVs in each of the treatment rooms. To benefit from Dr. Cadle’s personalized care and expertise, contact our office today.